l don’t believe I know a person who is not fascinated with flight. 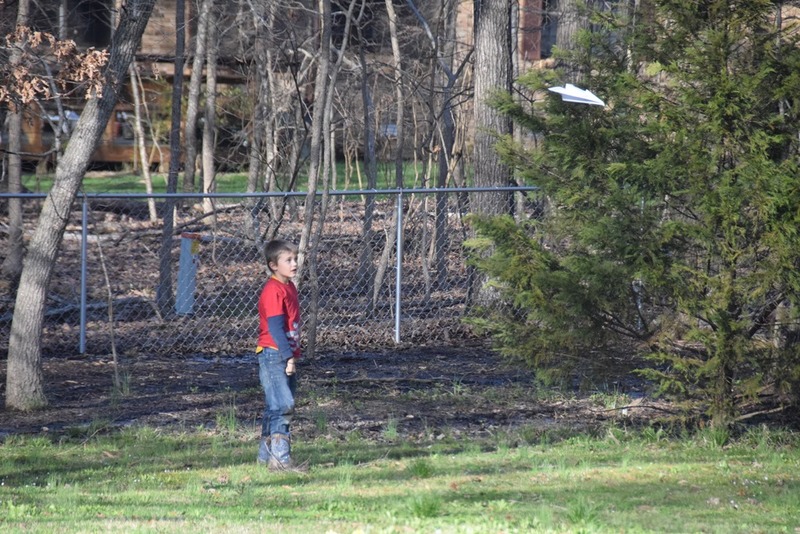 From jet planes to paper airplanes, flying things bring the kid out in most of us. I love this picture of grandson Jedidiah because it reminds me of my thoughts on flying things. This is one cool little boy by the way, he has a Will Rogers attitude about people, places, and things. In a conversation about people who are hard to like, he said that he didn’t know anybody that he didn’t like. Made me proud.